with Brighton’s most trusted decorators. With 25 years experience, Brighton based Decorative Interiors & Exteriors have the know-how to decorate your home to the standard you would expect from a dedicated, caring professional. 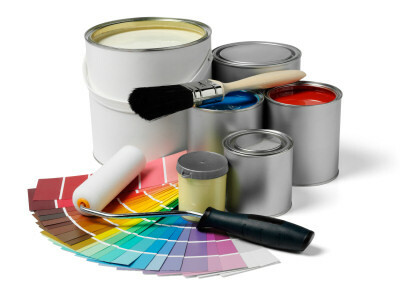 Highly experienced we are able to carry out all your painting and decorating requirements. Delivering a high standard of preparation, finish and attention to detail. We are professional, courteous and reliable and provide a high level of customer service. Having unfamiliar people in your home can be a worry, we are completely trustworthy and reliable which is why we are still doing the job we love since 1984. We provide free no obligation estimates and believe that we offer a cost-effective service to all of our customers. To obtain your FREE painting & decorating estimate please contact us on 07768 073490 and we will be delighted to arrange an appointment to suit you.